Many people expressed their doubt when they knew I was going to study a Masters Degree abroad with my 4 year old child. Studying at postgraduate level is already hard enough, let alone being in a faraway country with different language and culture, and on top of that all, taking care of a kid without support systems that I can get easily in my hometown. Fortunately, my daughter and I have received enormous help since we came to Brighton 2 months ago. We are settling very well, thanks to all the facilities and supports available around us. The University of Sussex provides facilities for Student Parents on-campus to make our life easier. There are 60 family units in accommodation on campus, which are difficult to get into unless you’re persistent in asking the housing team, but it is good to have some flats for families and a simple outdoor playground near Park Village. When the weather gets colder, we do not play too much in the playground; instead we need an indoor entertainment. My favourite is the new family room in the first floor of the library. 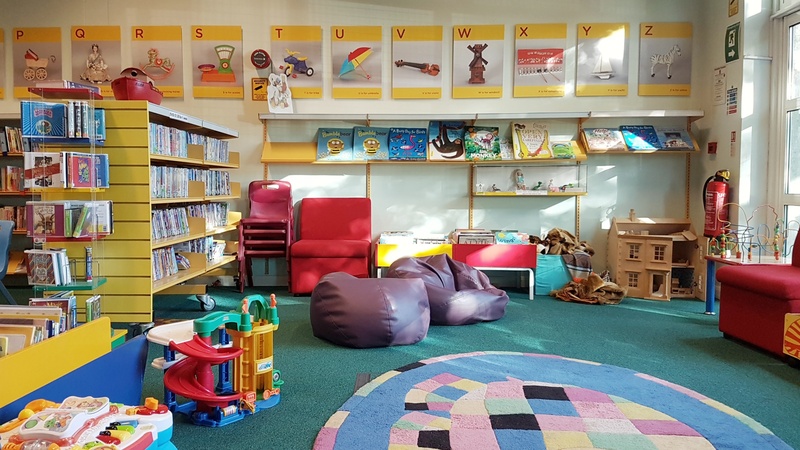 It has a range of children’s toys and books to entertain the kids in one corner, while the parents are studying or using one of the two PCs and around 10 desks/chairs provided. 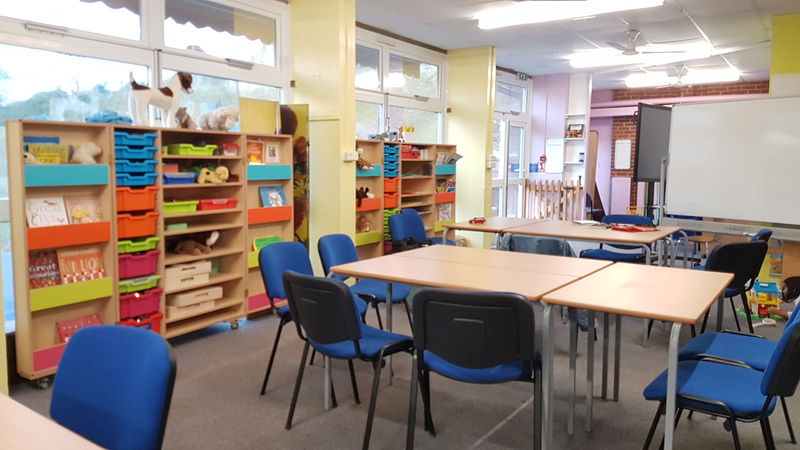 Although the small room is very useful, it can become crowded during the school half term break, when more parents are bringing their kids to campus. We have another bigger family room located on the ground floor of Norwich House that can hold 30-40 people. This room, which is called the Sunflower Room, is older than the family room in the library, but has just been renovated and reopened for booking. 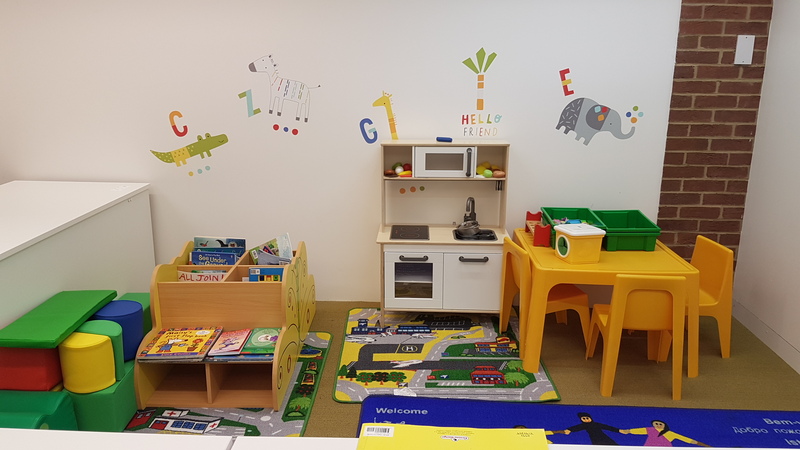 Unlike the room in the library where students can go in and out anytime, the Sunflower Room must be booked, when teaching is not happening, by sending an email to the School of Education and Social Work (ESW). I am glad we can use the room between teaching and Student Parents hope that this room remains available to them. Please be aware that as this room is also used for teaching, there may be hazards for small children. The Student Parents community has not been forgotten. 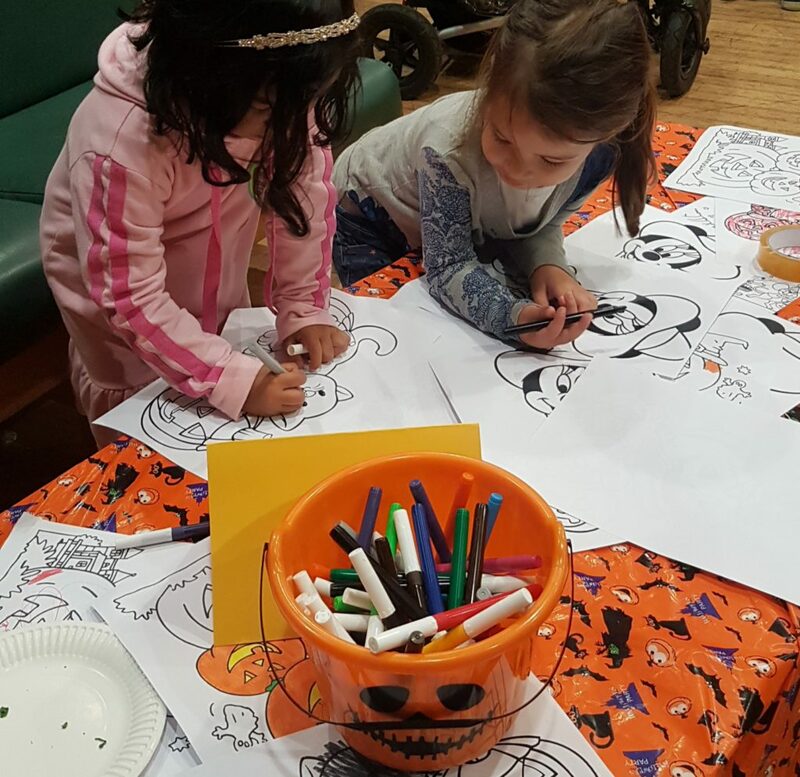 I find some family events in the campus created by the Students’ Union and the SPRU department, such as Halloween and Christmas parties. Other events from International Student Support and the Buddy Scheme are not specific for families, but families are mostly welcome to join. There is always support available from the Student Life Centre and Student Parents Representative (studentparents@sussexstudent.com), and a place to socialise in Student Parents Society. Outside the campus, Brighton & Hove has a lot of free children-friendly places and events. Almost every park has a playground and every public library has a children’s section. The government also provides free public school (with free healthy lunch) for children above 4 years old, and 15 hours free nursery for children 3-4 years old, including for foreign and Student Visa (Tier 4) holders like me. This helps me a lot because it is affordable to enrol my daughter into a school here while I am studying. I like how the schools here teach the children to be independent at such a young age. Continuing higher study overseas has always been my dream, and I am not giving up that dream even after marriage and having a child. I am grateful that I can now live in that dream. Being an International Student Parent is not easy. However, with all the facilities and support around me, I think I can handle it.